if only Toronto was as cyclist friendly as say Copenhagen. sigh. we can always dream. 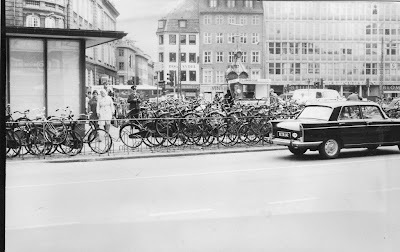 see story about cycling in Copenhagen here by a billion bikes. and check out this story in spacing mag montreal edition.